"I will never be good enough for someone who has judged me already." Good. It is better that you know that person because the last thing you want is to be with a person who is judgmental and too assuming. The more opinionated a person is, the less objective. But that's just me. 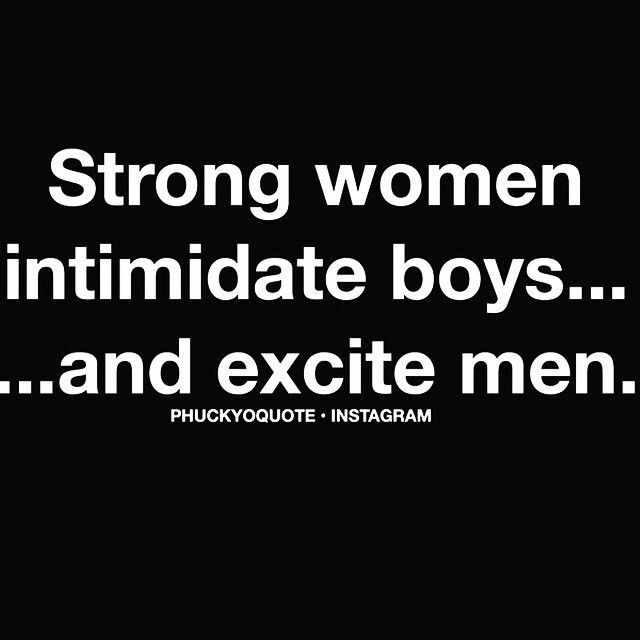 Men in general are intimidated by strong women. Period. There is no argument there. It's in the DNA. I am not saying 100% pero most. Because primarily, we were brought up in a culture and society where men are to do things and lead, but despite the macho image, there is a lot of insecurity inside. Strong women then comes off as threatening. This is certainly true but for the most part, driven women pay no mind to boys, anyway :) Keep doing your thing, hun! you are doing so well! The best us will attract the best people. This should be true. I haven't met a man yet though who has been comfortable with a woman's success more than his own. At least not personally. I agree with you that we shouldn't have to dumb ourselves down so that a man would like us. I guess the right man will come along (if ever!) and will see a women's strength as something positive.